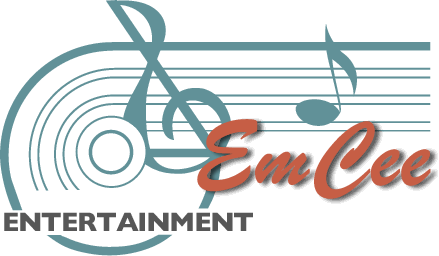 EmCee Entertainment – Pamela M.
I really enjoyed the entertainment. It is something that can make or break a function and I was very pleased. I hope you’re free in 5 years for the next reunion! Would you like to add a testimonial to our website? Please use our Contact Form. We appreciate your comments! Yes, I have previously used or attended an event with EmCee Entertainment and would like to definitely book this date for my event. We provide our DJ, karaoke, live music & sound services to the entire Southeastern PA area. - And other nearby areas! Would you like to find out more about our services? Please use our online contact form. We are proud members of the American Disc Jockey Association.